Setting out in 2002 as a duo playing covers in pubs and clubs, as the years went by, we gradually started introducing some of our own songs into our set. 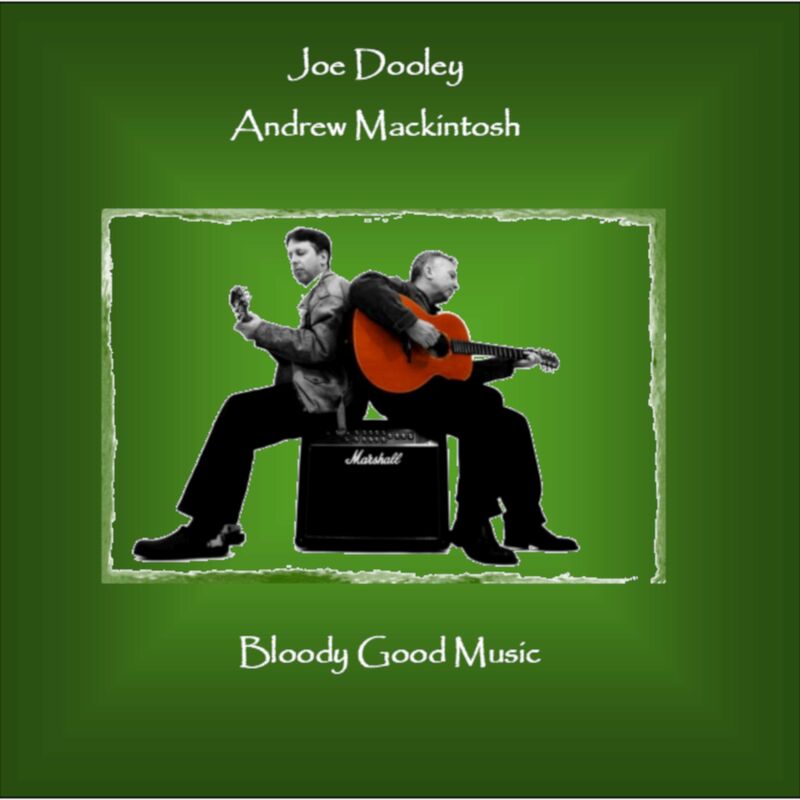 Having amassed a decent amount of self-penned music, we released our first album in 2010 entitled, ‘Bloody Good Music’. And this is it, now re-released via Amazon Music, Deezer, Google Play, iTunes/Apple Music and Spotify. As with ‘Sunshine on Your Doorstep’, the album wouldn’t have been possible without the talent, skill, patience and tenacity of Producer, Stephen Caulfield. Do give it a listen and if you’d like us to play at your event, just drop us a line via the contact form. We look forward to seeing you soon.